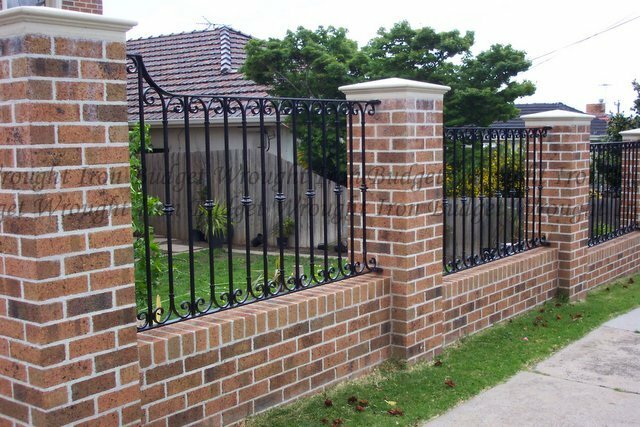 that it’s easy to create a personal look and feel that is completely your own and will add value and security to your home. 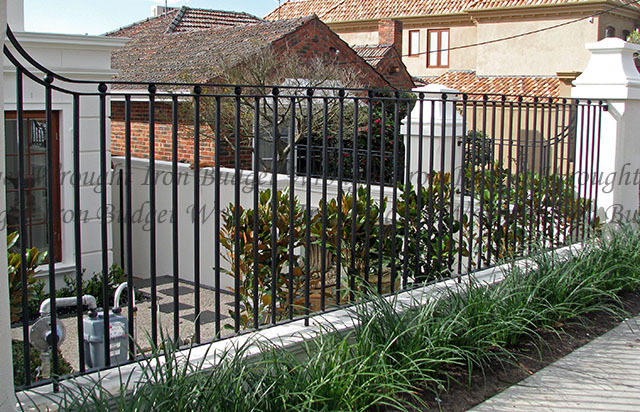 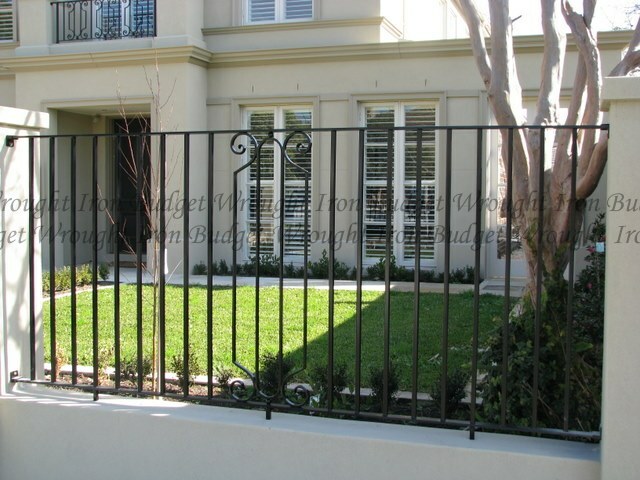 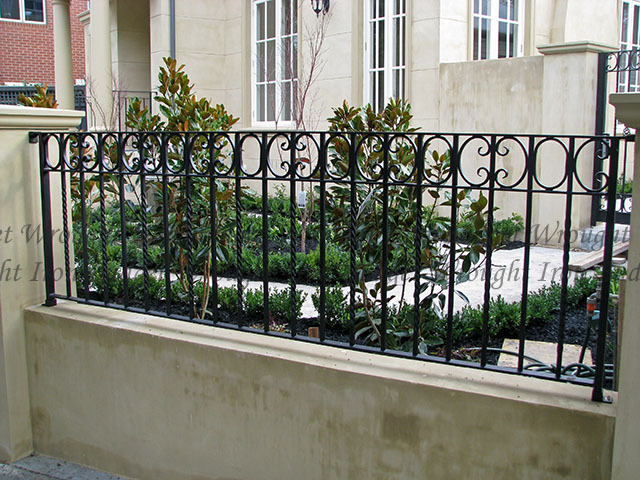 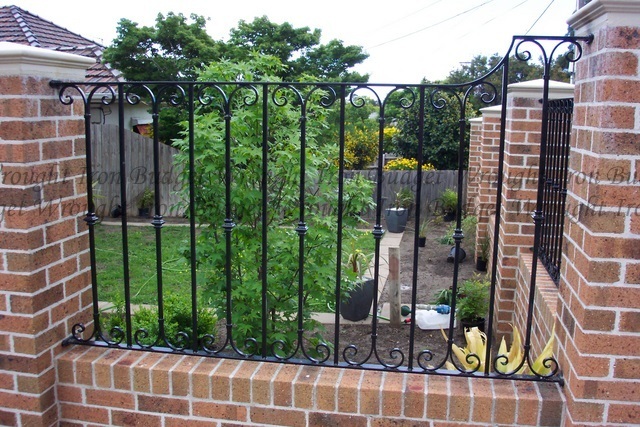 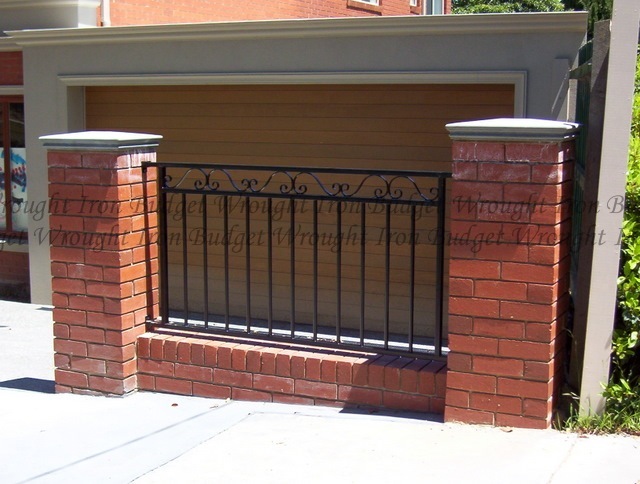 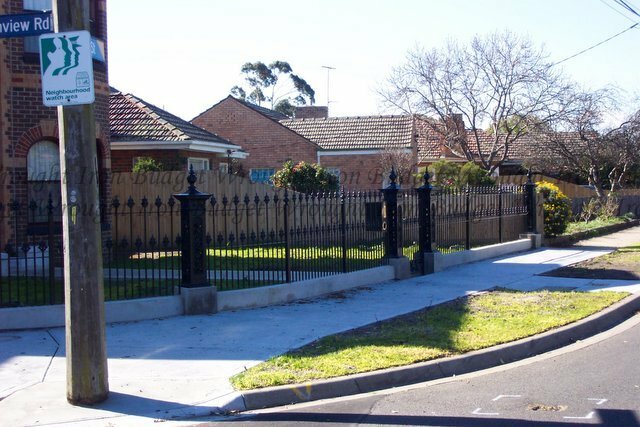 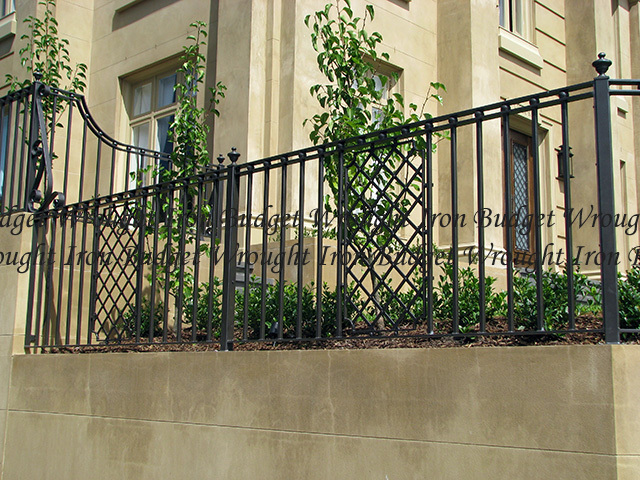 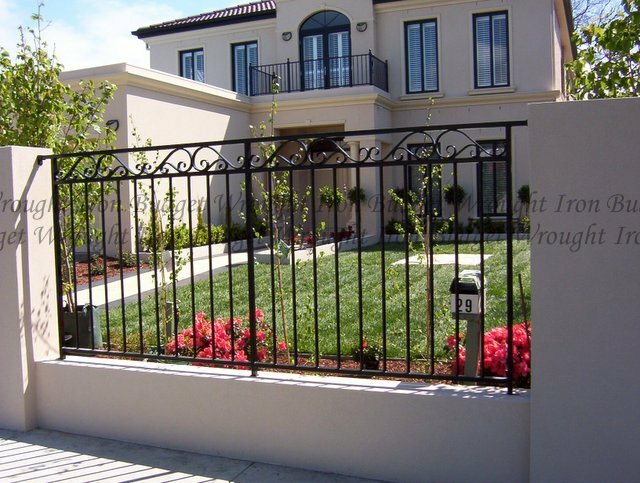 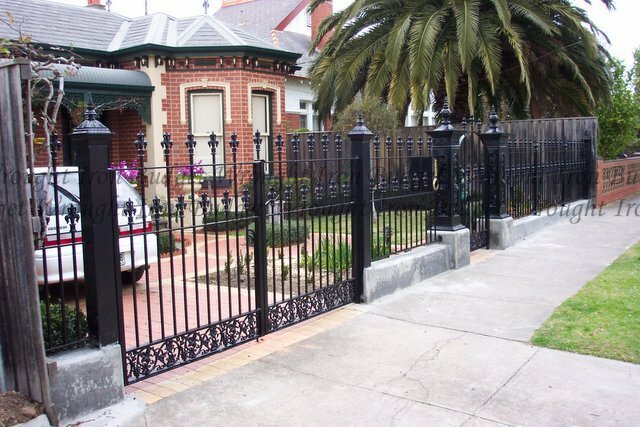 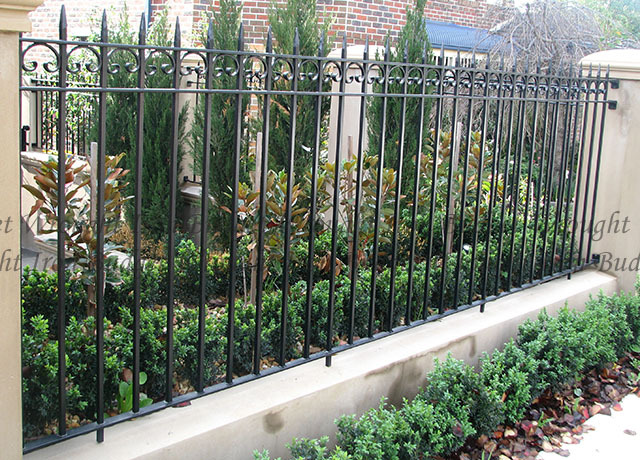 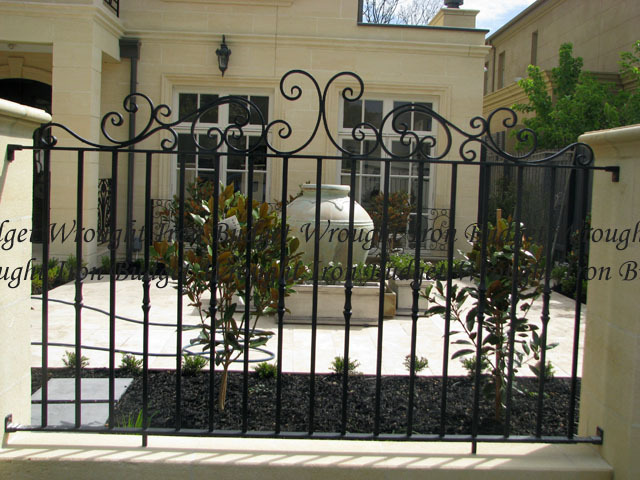 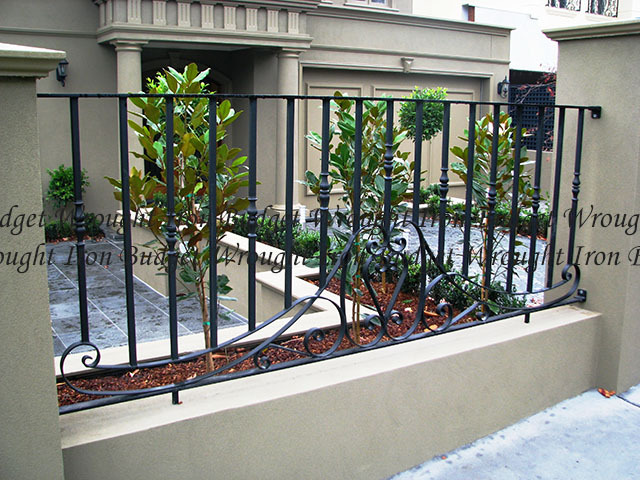 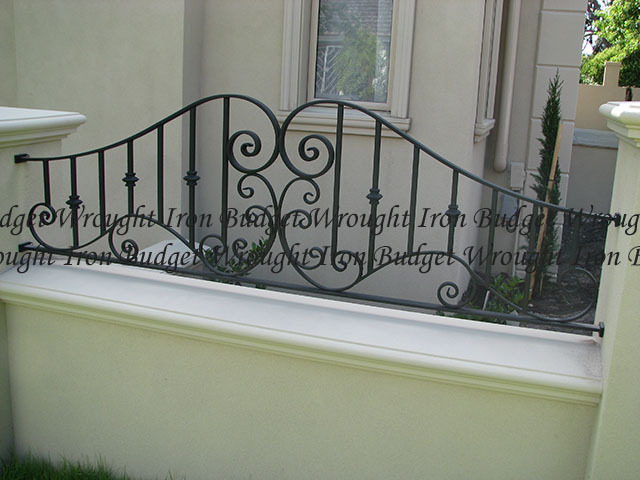 Our wrought iron fences are custom designed to suit the look and feel of your home. 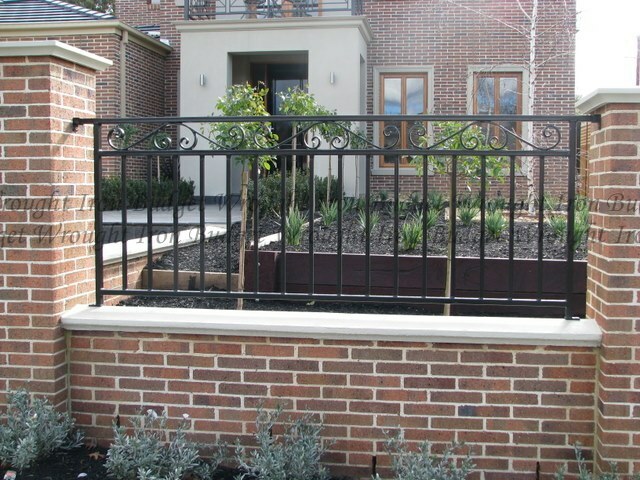 Feel welcome to come to us with your own design and have a chat about what’s possible. 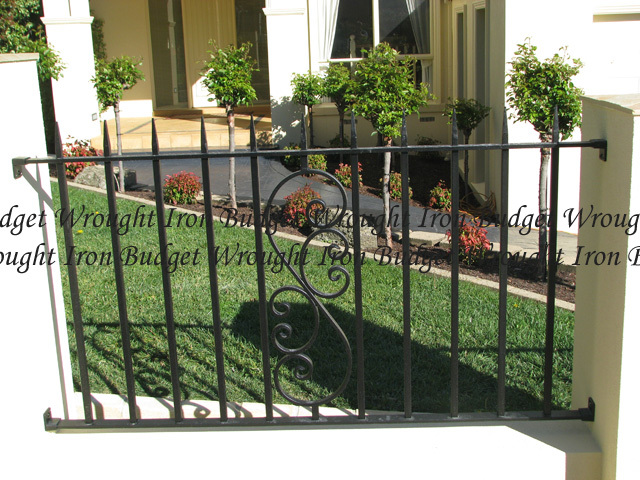 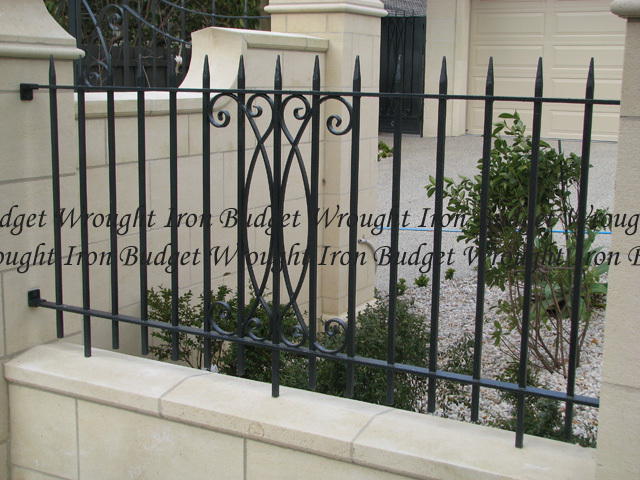 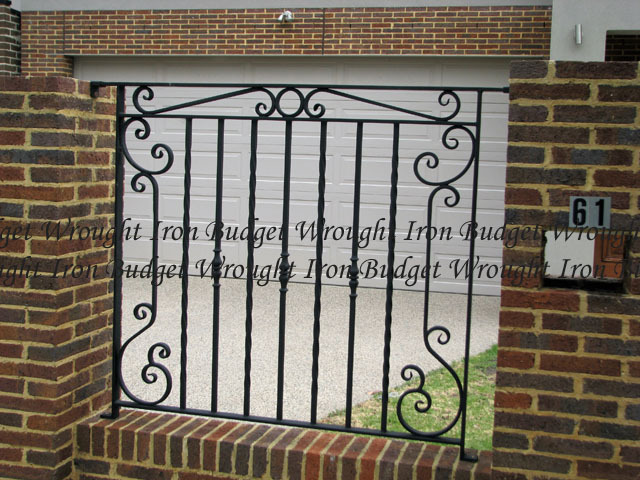 Wrought iron fences will be an added feature to your home, not just security. 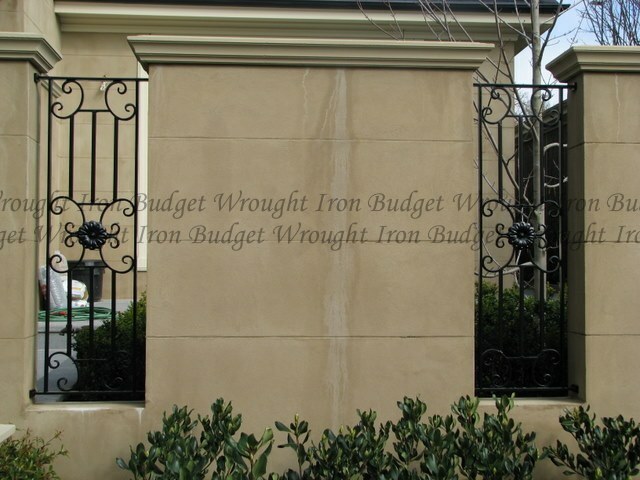 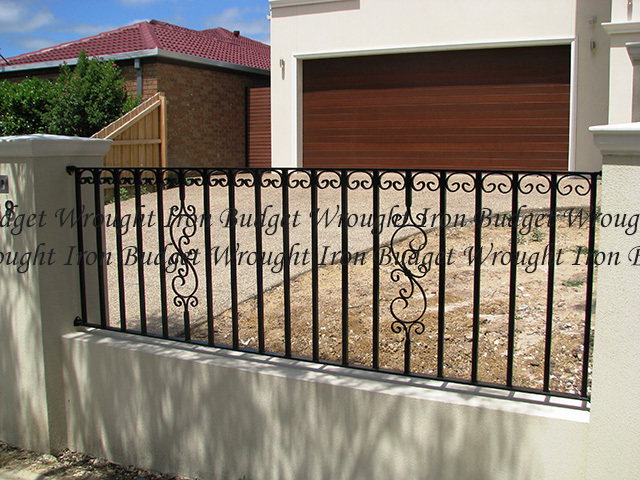 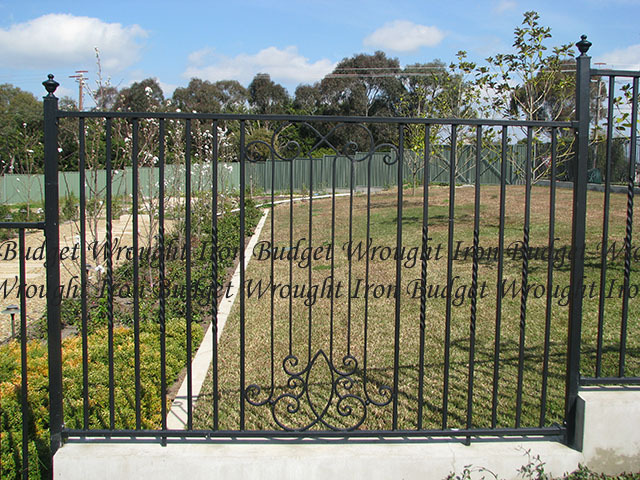 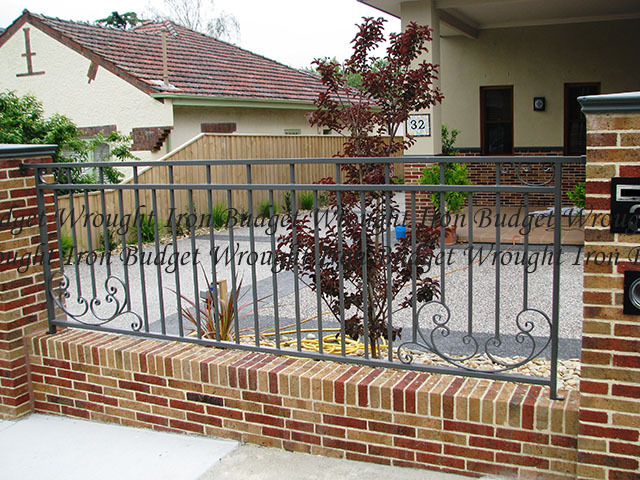 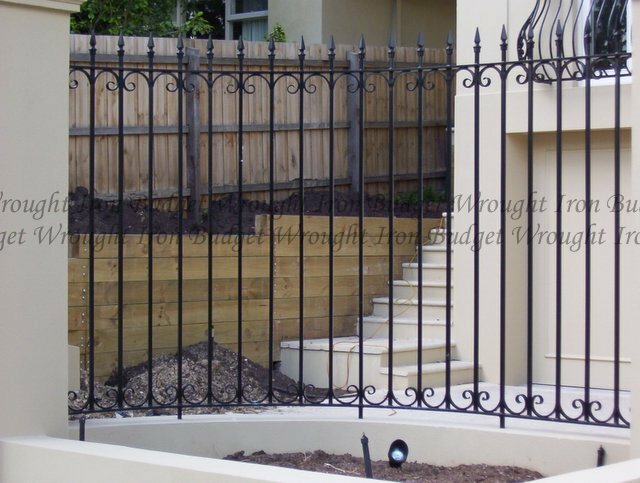 When Budget Wrought Iron designs, builds, and installs your wrought iron fencing you are guaranteed to be completely satisfied with the end result, because we’ve worked with your every step of the way to ensure that the end result is exactly what you’ve envisaged. 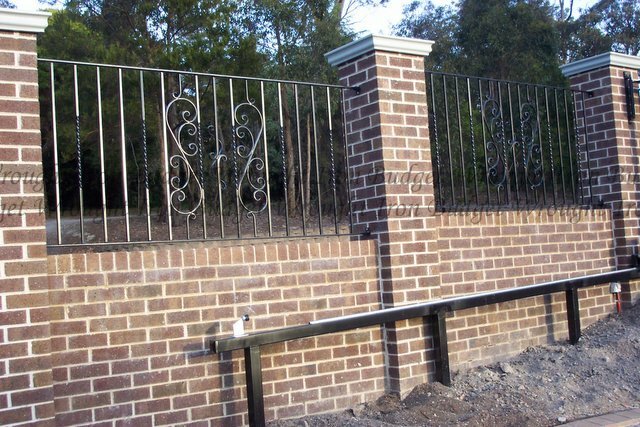 Call us today for a free quote or to make a time to look through some of our designs.